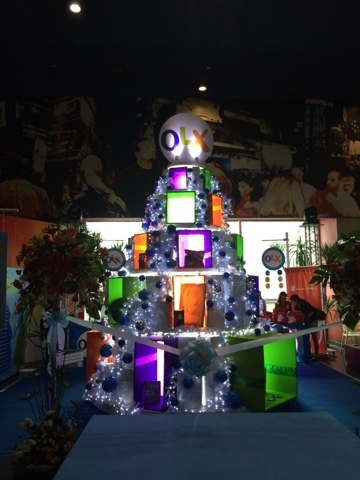 Popular online buy and sell website OLX just launched their new project called The OLX Christmas PossibiliTree at the Gateway Mall Cineplex today. The concept is simple, you just have to buy items from the OLX tree which contains good quality second hand items inside! 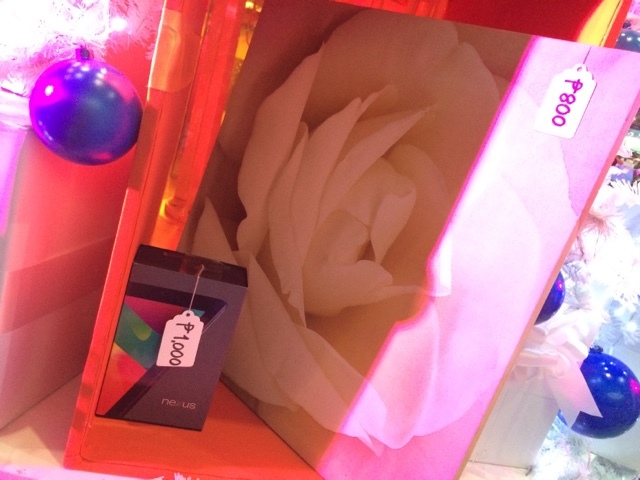 Like this painting of a flower which only costs Php 800 or that Nexus phone which only costs Php 1,000. 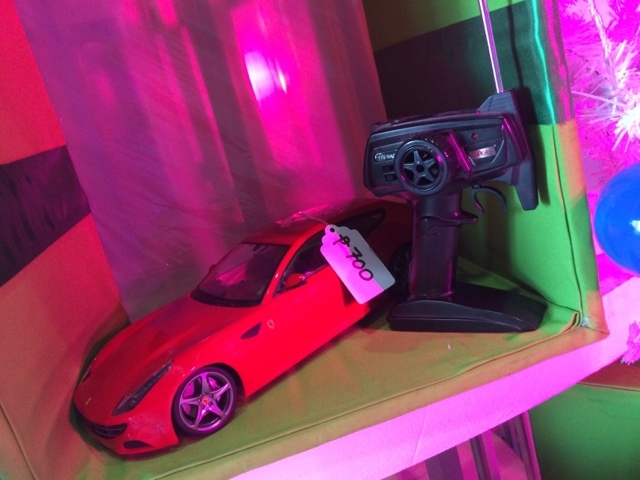 Or this remote control car that only costs Php 700. 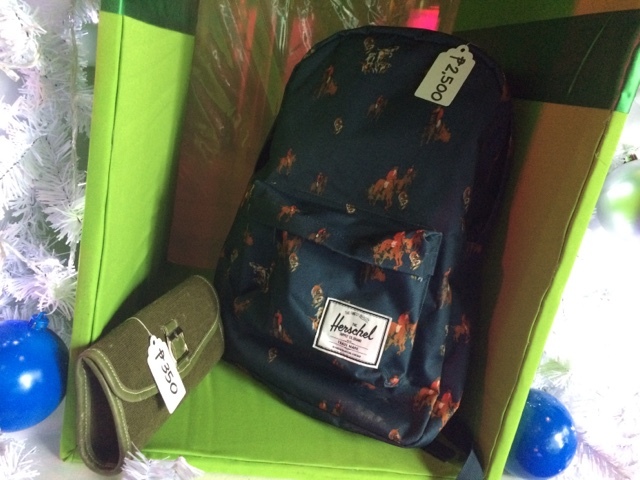 Php 2,500 for this Herschel Bag or Php 350 for the fancy wallet. 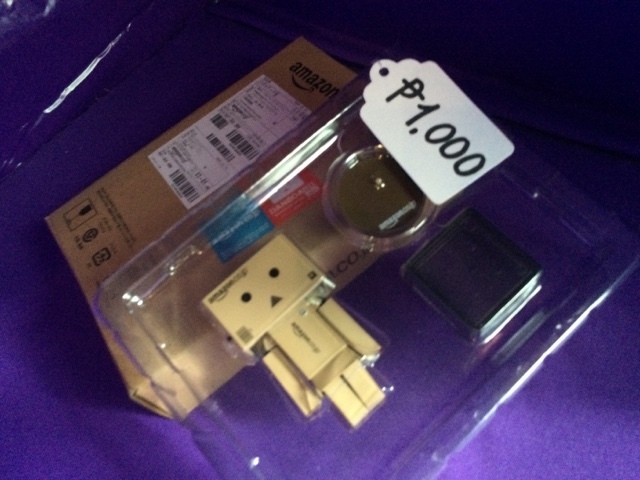 I'm already planning to but this Danbo from Amazon Japan. 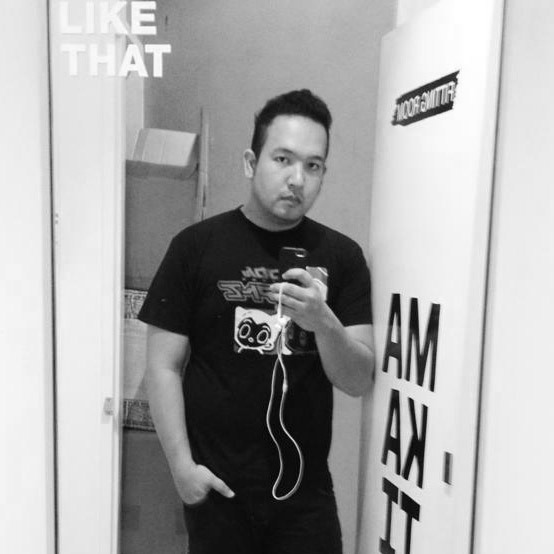 It's cheap at Php 1,000! 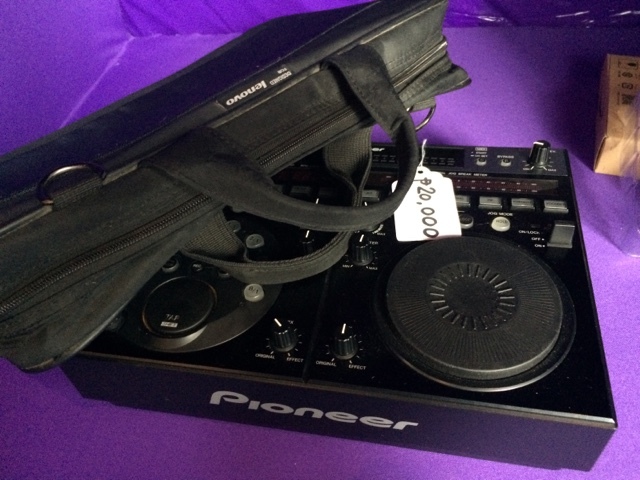 This DJ equipment from Pioneer costs Php 20,000 only. 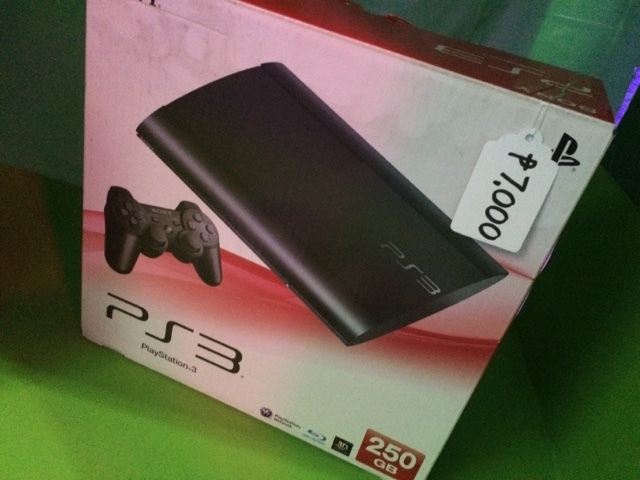 Or you can buy the PS3 for only Php 7,000. 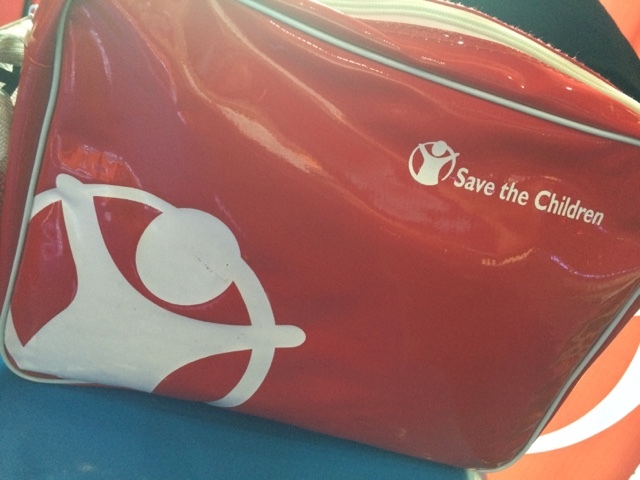 All the proceeds will be given to Save the Children Foundation that helps kids go to school and find a home. 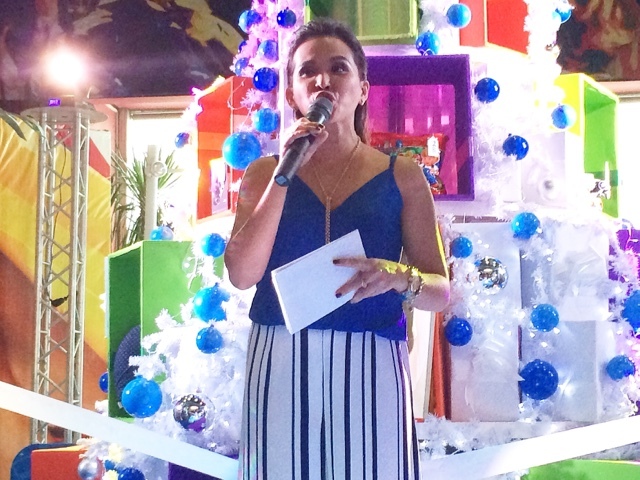 You can also donate some of your preloved items at home if you want to help their cause. I'm planning to actually do that today! Visit them today at the Gateway Mall Cineplex right beside Cinema 1 of Gateway Mall in Cubao, Quezon City. You can have that win-win feeling that people experience in OLX. 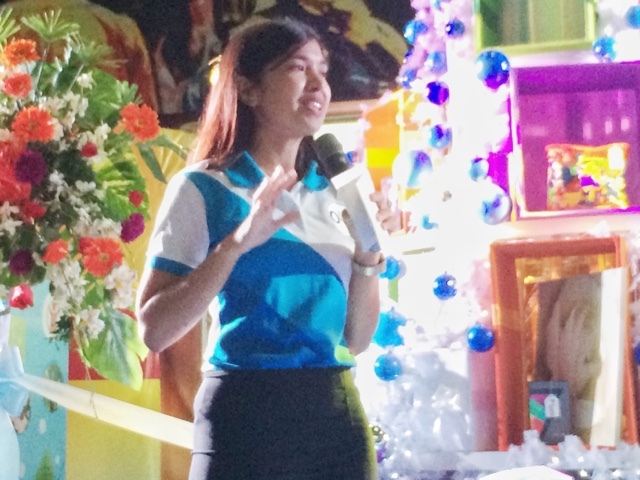 You can buy, you can donate items, be an ambassador (so tell your friends!) or donate cash donations and it will go to the cause. It will be here until January 15, 2016 so hurry!